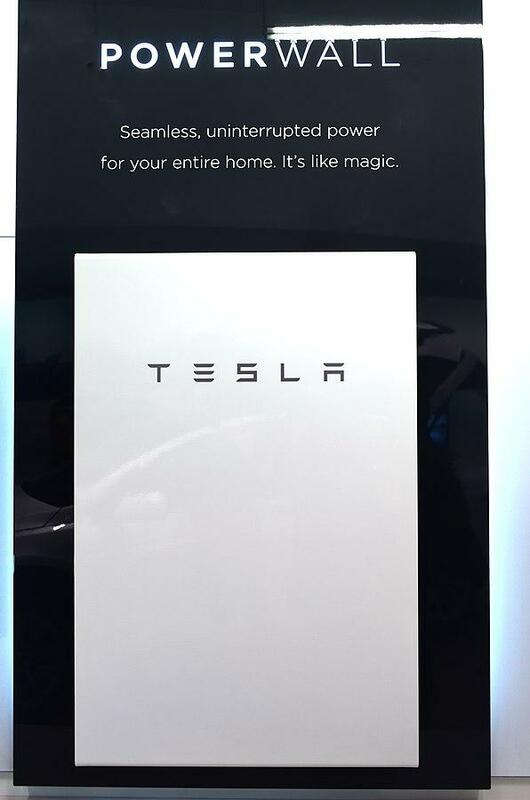 Liberty will test out 500 Tesla powerwall batteries in customers' homes for the next 10 years. During peak demand and higher rates, or in a power outage, the batteries will switch on and begin powering customers’ homes with that cheaper, stored electricity. Besides that direct benefit, Shore says the pilot project should lower Liberty's overall demand on the grid, which would cut costs for all their customers. Customers will receive two batteries apiece for $50 a month, or a little under $5,000 up front, on a first-come, first-served basis and with a 10-year agreement. The project required more than a year of negotiation with the Public Utilities Commission and other stakeholders. Shore says Liberty’s project is the first in the country to focus on times of peak demand. He says they chose these Tesla batteries, which can store up to 13.5 kilowatt-hours or 5 kilowatts of energy, in part because they’re the highest capacity on the market right now. Federal data says the average residential ratepayer uses a little more than twice that much power each day. A Vermont utility also began trying the Tesla batteries in customers’ homes in 2016.